Karnataka has released State Eligibility Test (SET) Notification for the post of Assistant Professor. SET Examination will be held on 30th December, 2018. 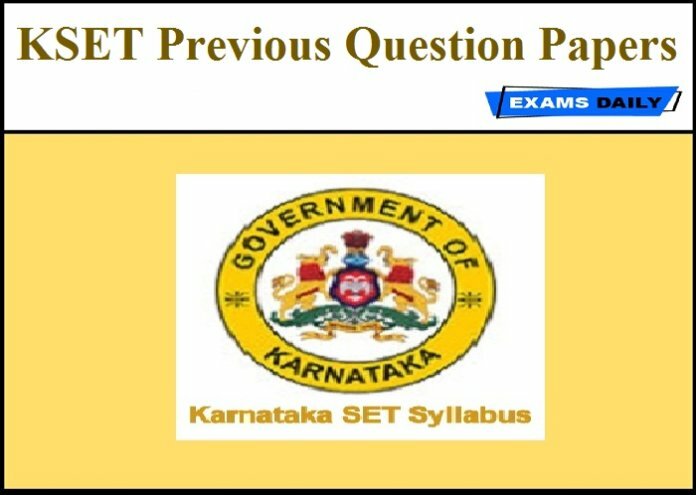 Here the Previous Year Question Papers for KSET Examination 2018 is Given.